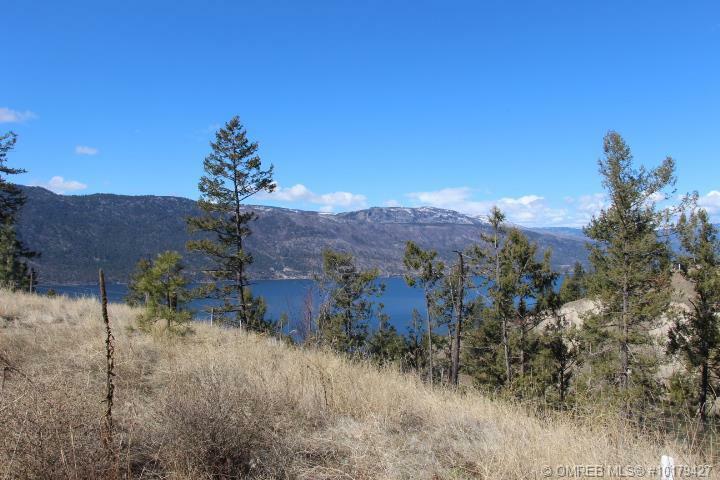 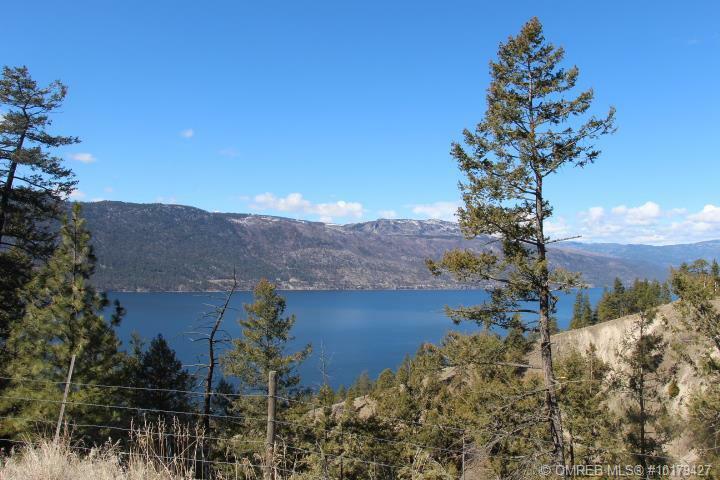 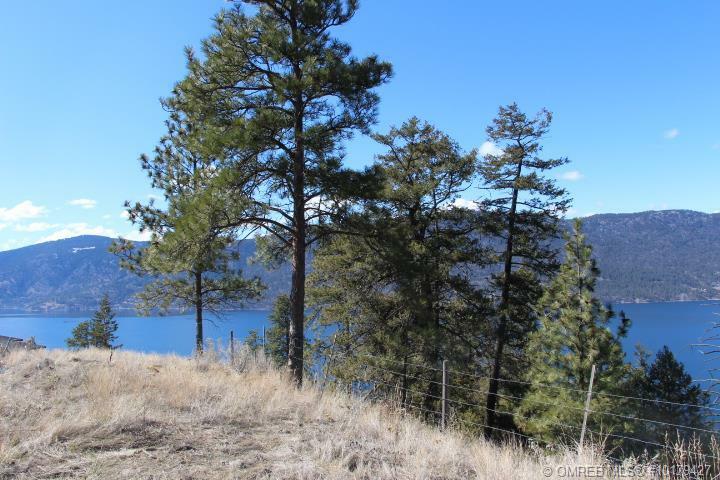 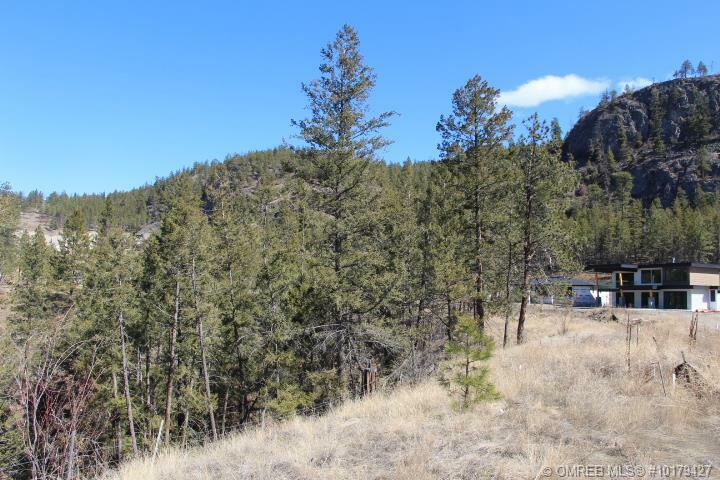 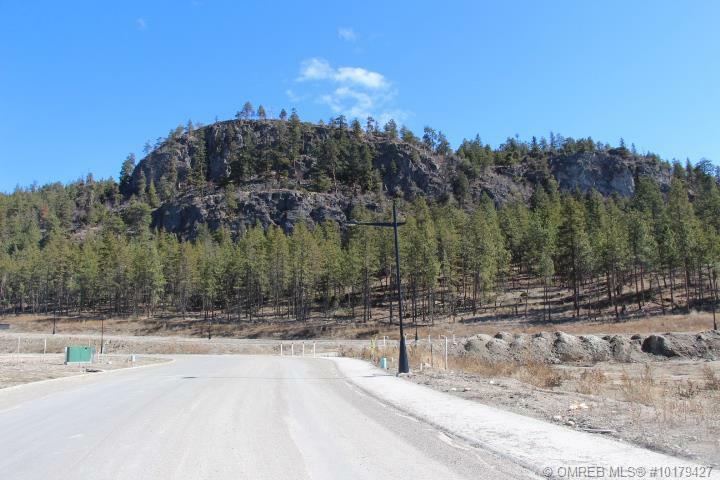 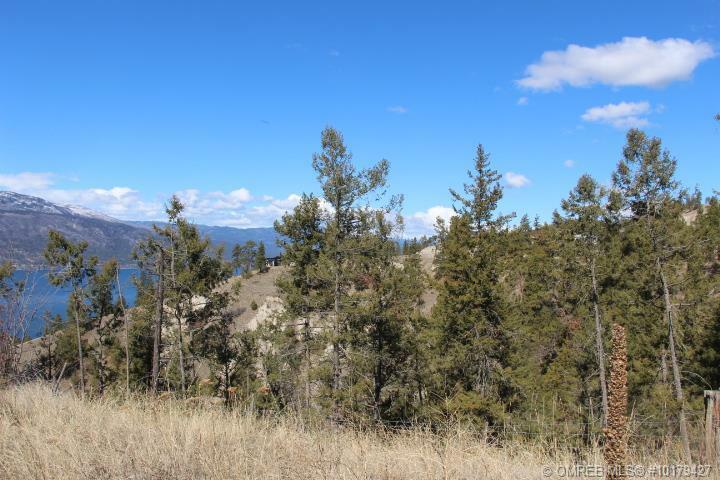 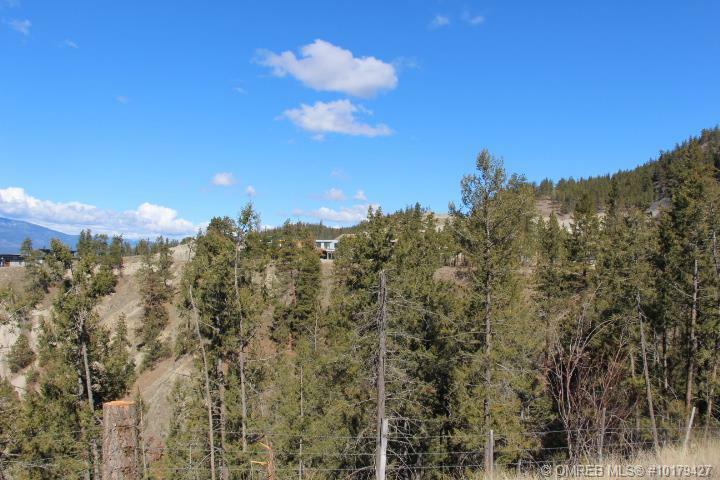 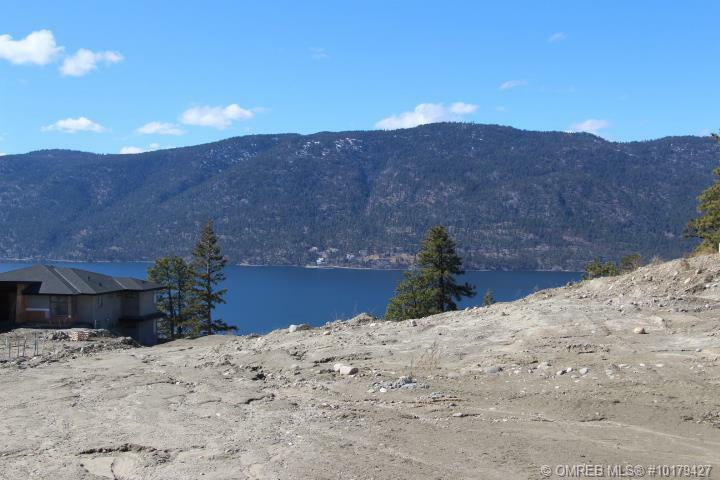 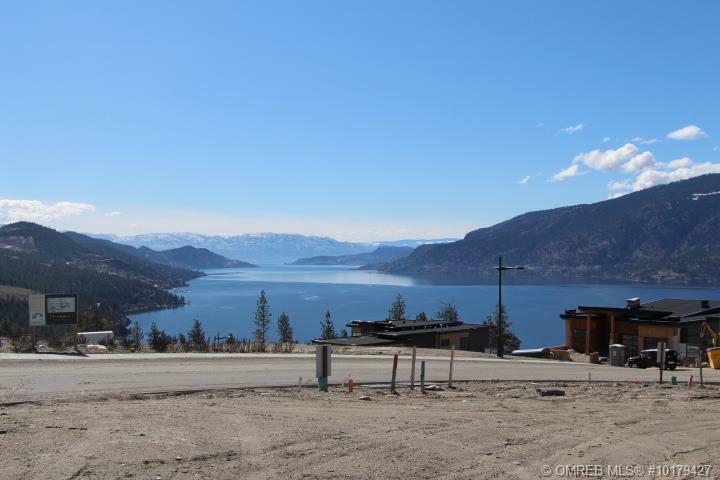 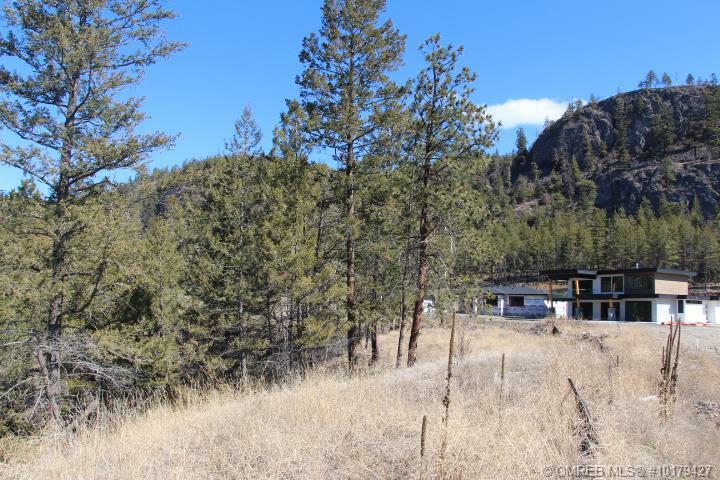 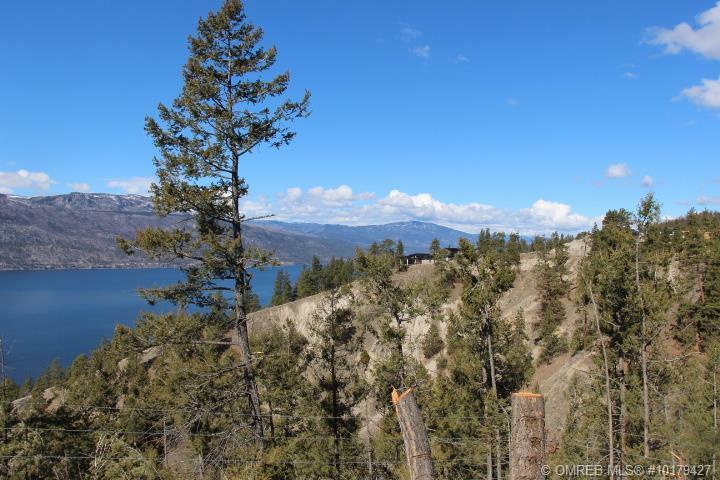 Okanagan lake & bridge views and some of natures finest scenery in every direction from this private lot backing onto wide open green space with Okanagan Lake below. 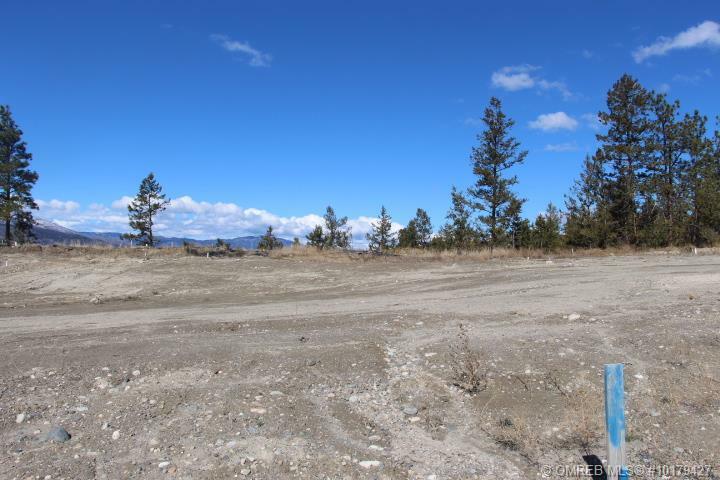 One of the choice lots in Lakestone’s Benchlands neighbourhood, you never have to worry about neighbours in your backyard. 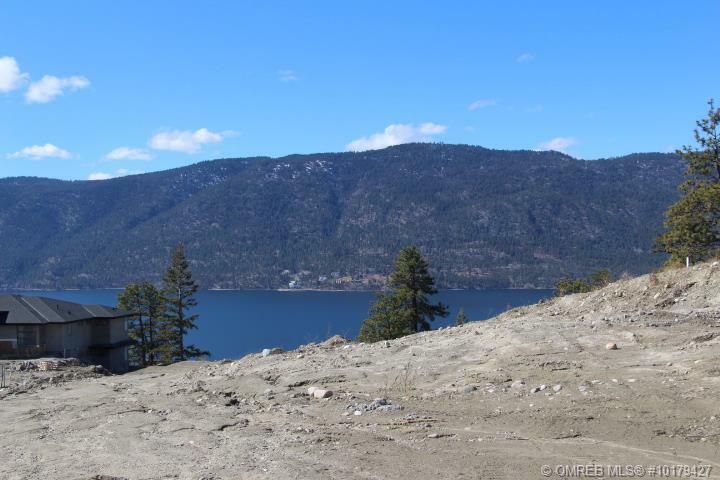 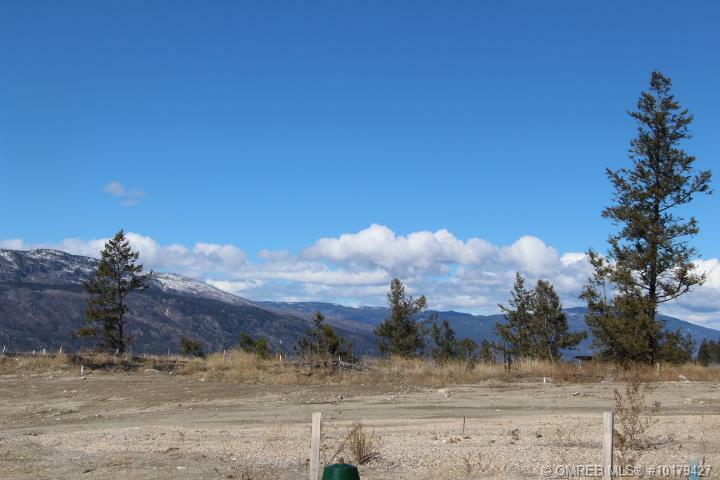 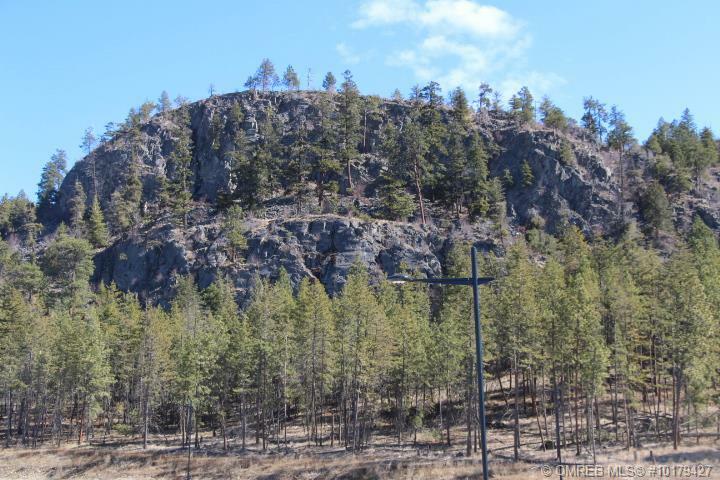 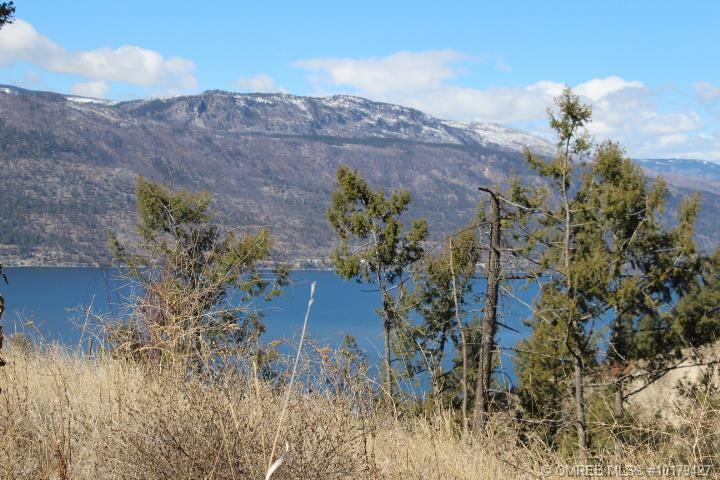 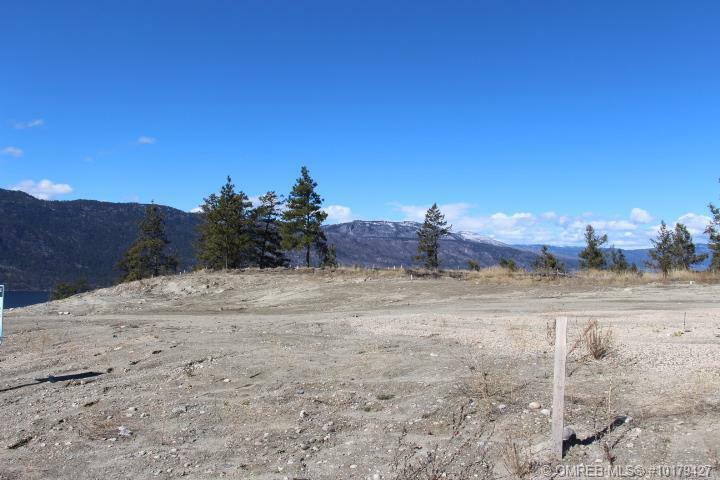 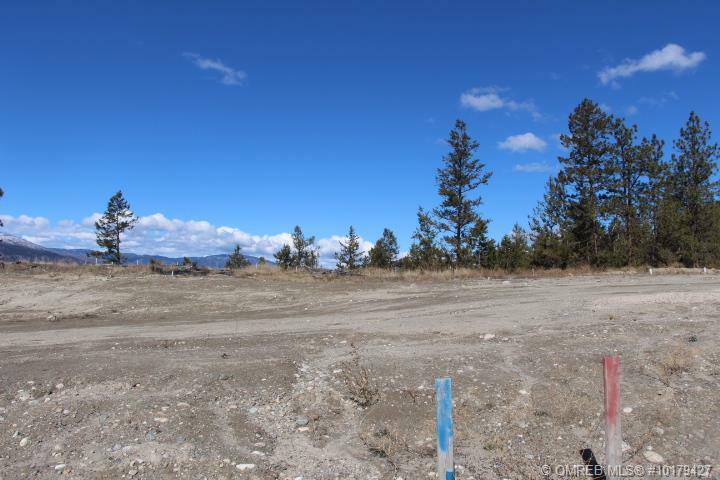 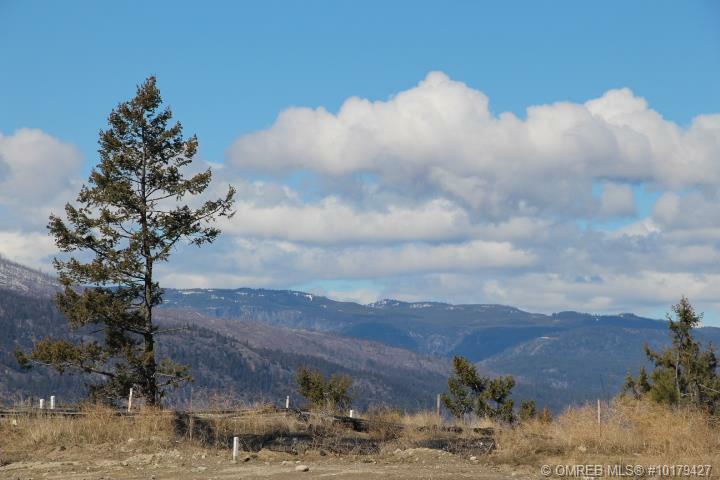 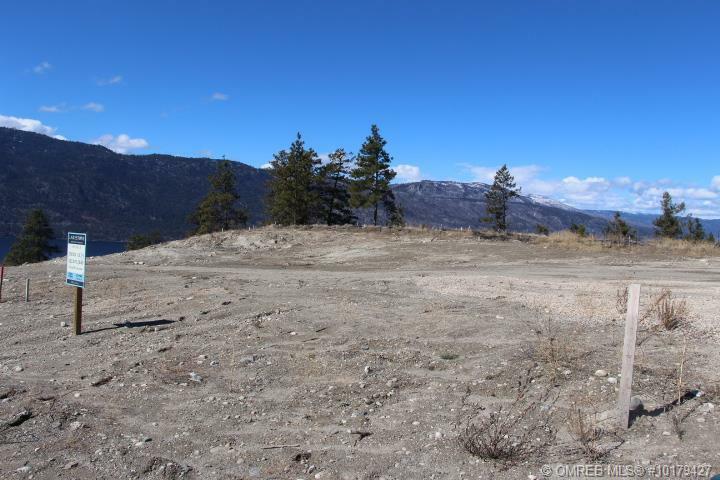 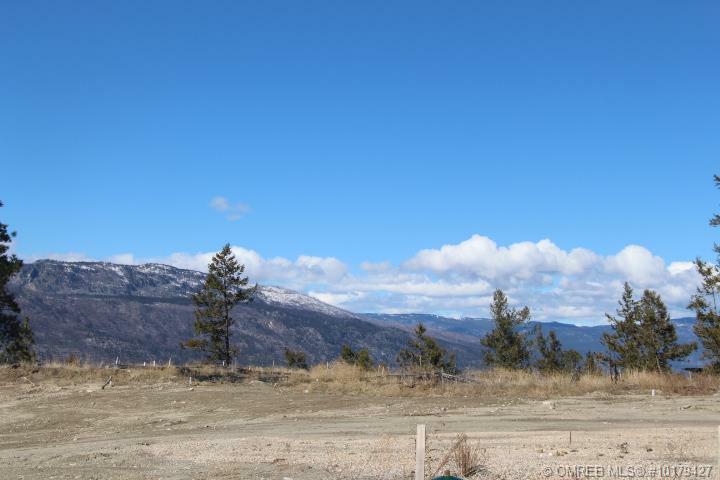 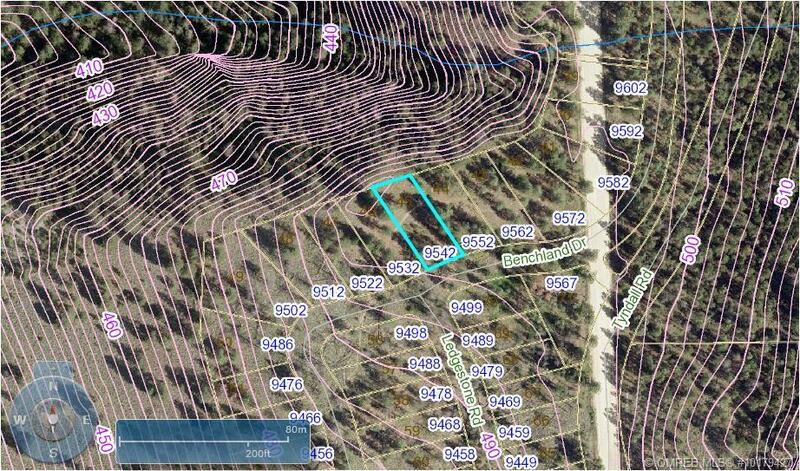 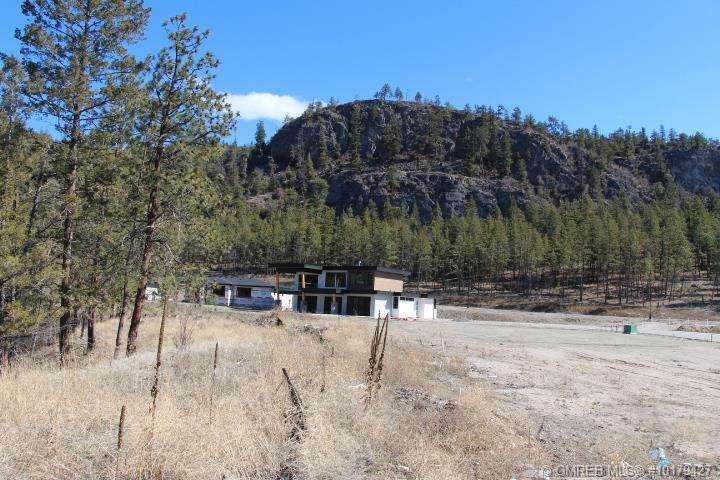 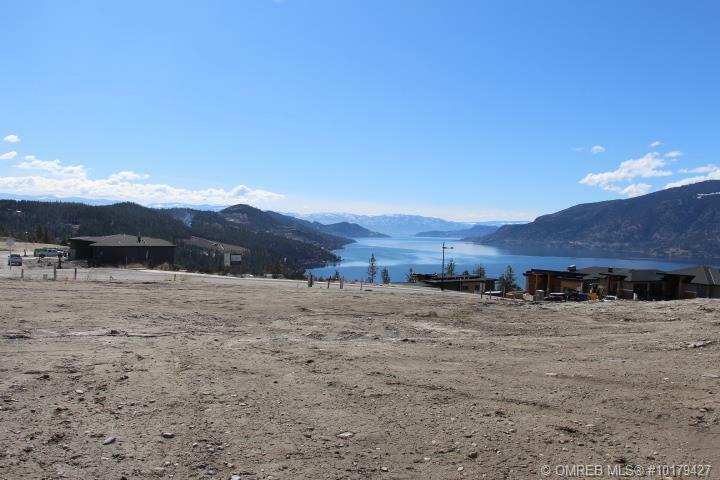 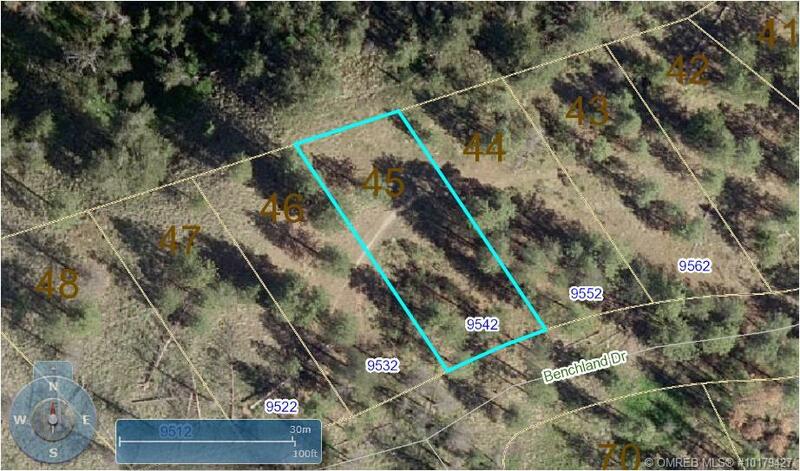 Build your dream home here in one of the Okanagan’s best playgrounds! 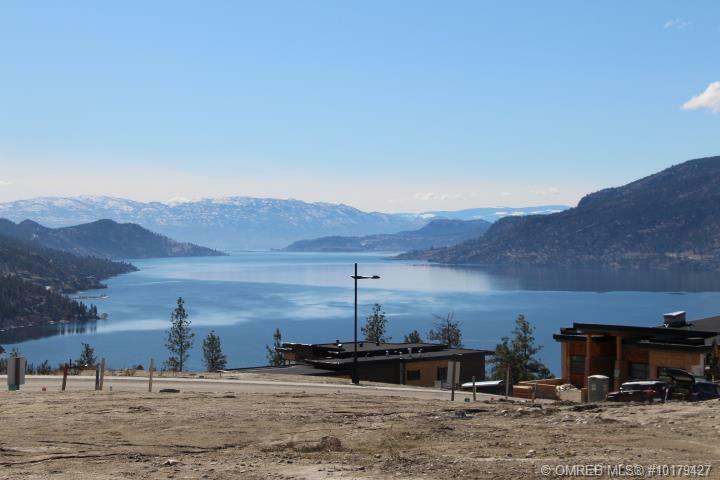 As a homeowner here in this non-strata development you’ll have access to world class amenities including the Lake Club, a waterfront amenity centre perched on the hillside steps from Okanagan Lake with a pool and gym as well as entertaining space. 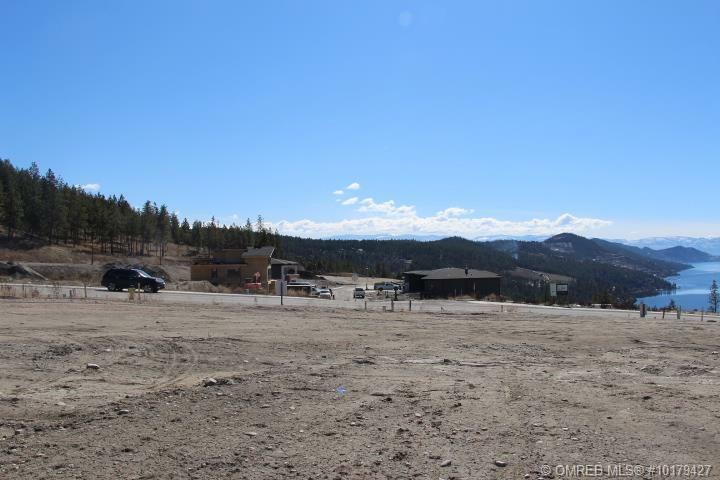 The Centre Club will be even closer to your home with another pool, hot tub, yoga studio, coffee shop, even various sport courts! 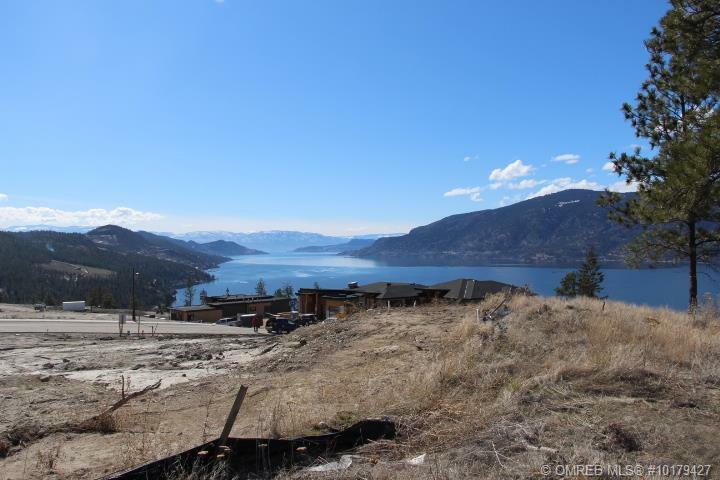 To top it all off a private community beach perfect for launching your kayaks, a scenic trail system and Summit Park perched at the highest point of the Lakestone development, will all be available to you. 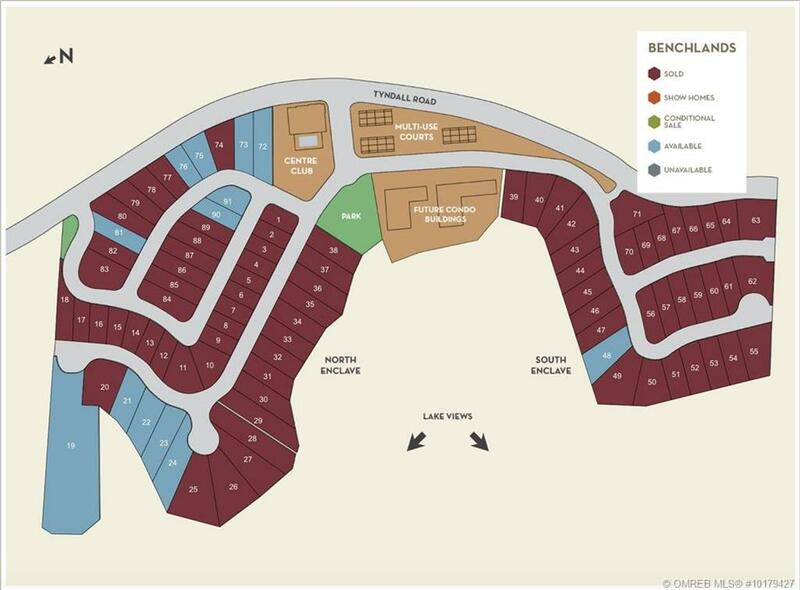 Lakestone is a Tommie Award winning development known for its cutting edge modern high end design. 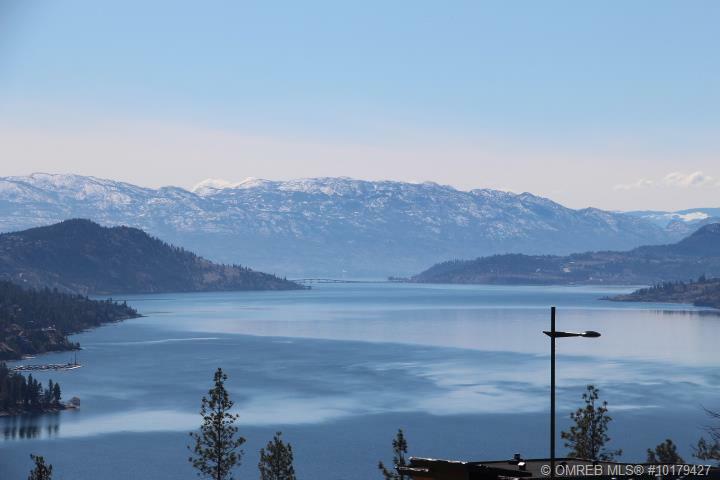 Natural and architectural beauty are unparalleled in this master planned community just 5 minutes from Lake Country’s restaurants and shops, 10 minutes to the airport and 20 minutes to all that Kelowna has to offer. 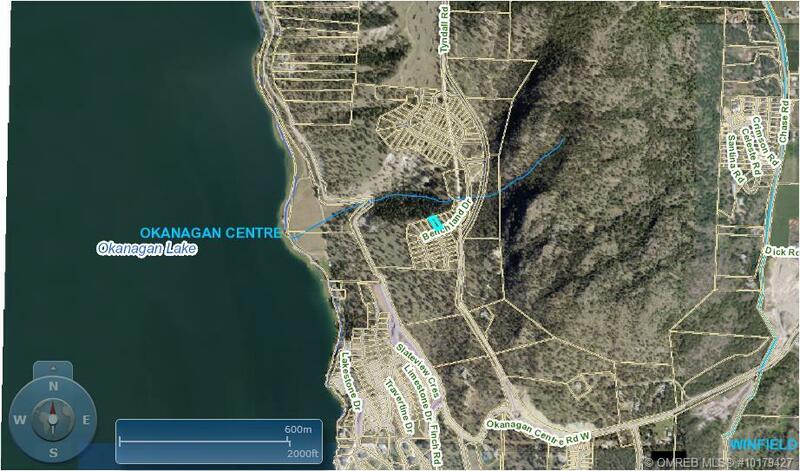 Call Jerry Geen at 250-878-6545 or email Sales@GeenByrne.com and visit www.LakestoneLiving.com/Benchlands for more information on this fantastic development.